Our Maintenance Technicians perform the day-to-day upkeep and repairs of our properties to include unit turns, service repairs, pool care, and preventative maintenance. 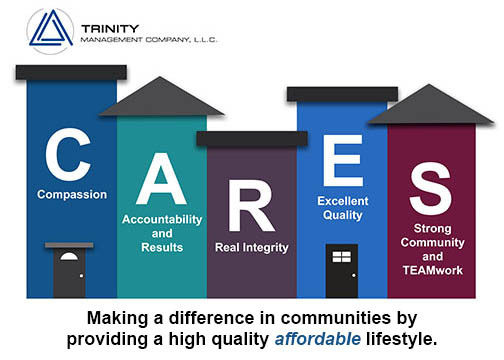 They are an integral part of the team dedicated to ensuring the communities meets the quality maintenance standards set by Trinity Management. The ideal candidate will be a team-player with a background in construction, painting and/or skilled labor with knowledge of the apartment industry or the desire to learn the apartment industry. We offer excellent benefits and $15 to $17 an hour DOE.